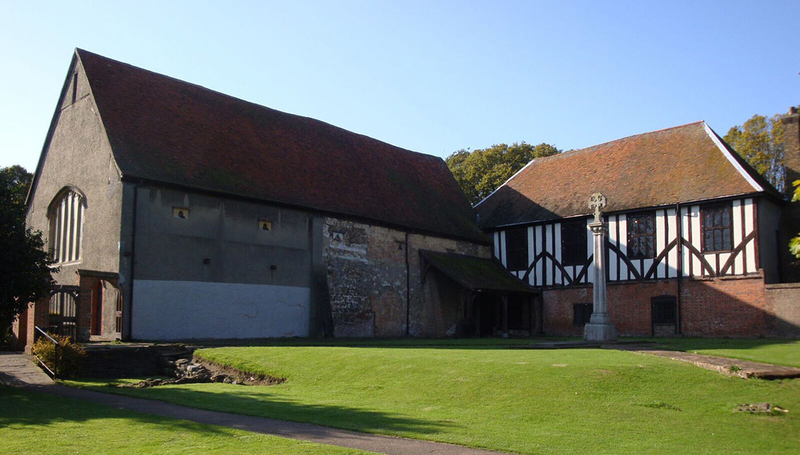 In order to bring longevity to the history of the site and to increase access and visitor numbers to the museum, Southend Borough Council successfully gained Heritage Lottery funding to redevelop the Priory. 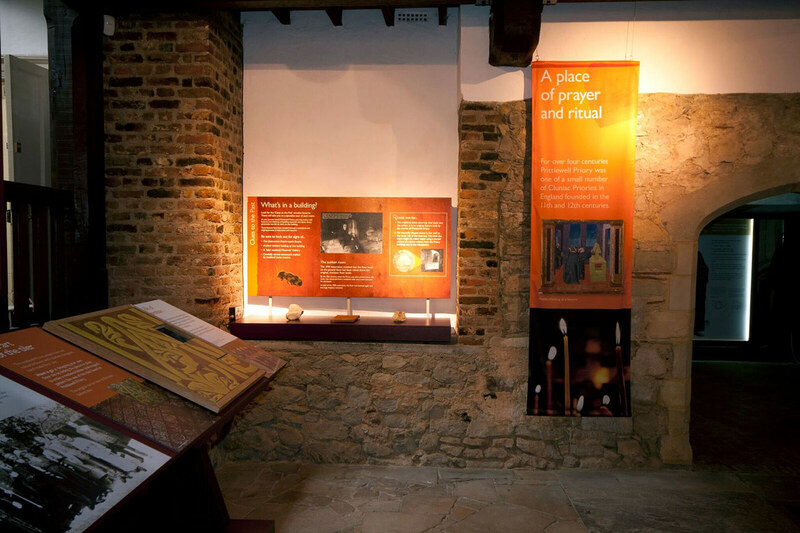 PLB were therefore commissioned to support the preparation of their HLF application, by developing an interpretation plan for the site, and generating the design and implementation of new displays to enhance the visitor experience. PLB responded with imaginative and highly interactive interpretation and display designs. 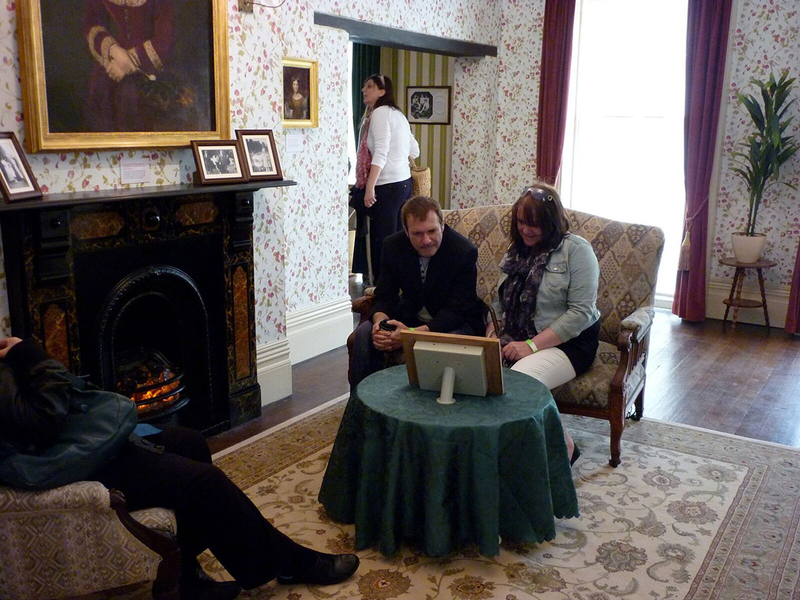 The new journey takes visitors back in time with a hands-on experience, enabling them to actively expand their understanding about the different communities who lived at the Priory, whilst also encouraging them to connect the clued to the past within the remaining building, landscape and objects.